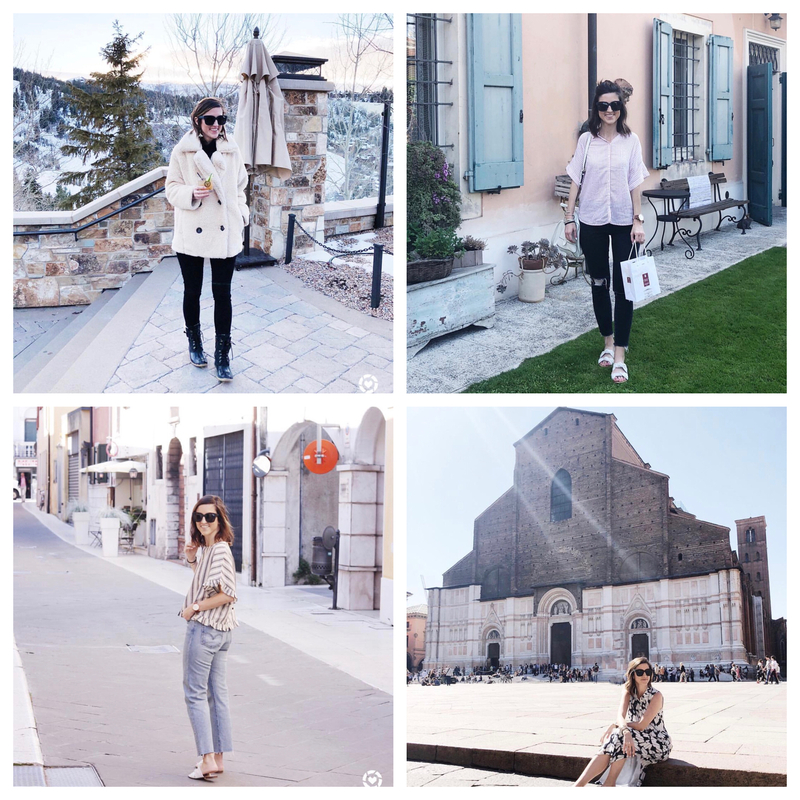 My credit card posts may seem a bit random, but if used wisely, credit cards can be an excellent tool to enable you to travel for free to destinations that you’d never be able to travel to otherwise. So when I speak to credit cards and the credit cards that I currently use and have in my wallet, know that there’s always a very specific reason I have certain cards. I don’t just recommend cards or sign up for cards on my own without having a reason behind the recommendation and/or sign up. Today, I want to chat business credit cards with you! It’s the beginning of a new year, and with that, a lot of small business owners are getting their finances together. When I refer to “small business owners” I mean anything from a solo blogger to a shop owner to a wedding planner. 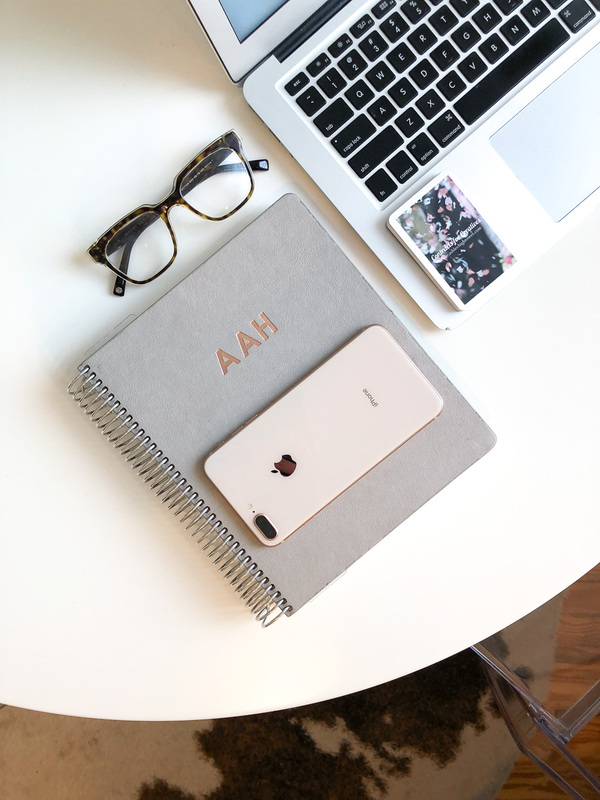 If you run your own business, even if it’s a side hustle, you need to be keeping all of your business finances (income and expenses) separate from your personal finances. I wrote an entire blog post on how to make your business official over on my Contracts for Creatives site. The number one step is to have a business bank account and credit card. 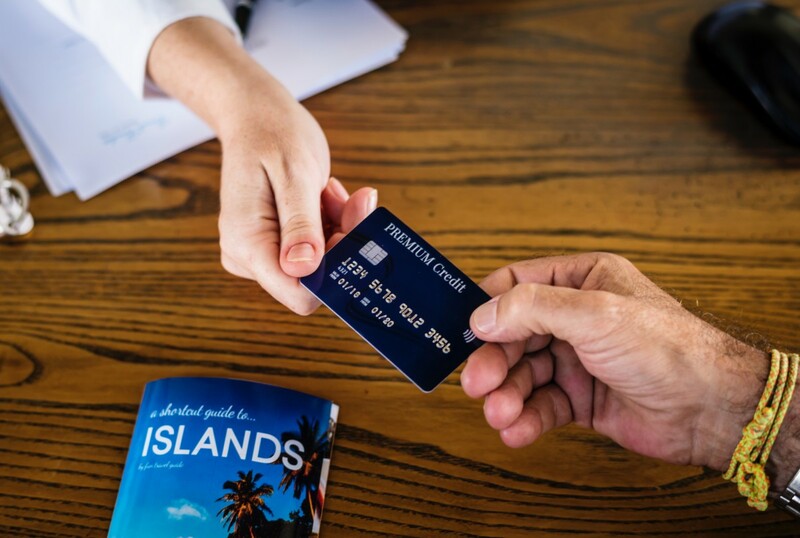 Not only does having a business credit card make it so much easier to keep track of business expenses, it’s an easy way to earn more points to add to your stash to use for travel! Business expenses add up fast and so do the points you earn on those expenses! I have three business credit cards. I applied for all of them for specific reasons and I use all of them for specific purchases depending on which card earns the most points for each purchase and expense. For example, one card may earn 3x points on shipping expenses while another card may earn 2x on internet charges. While I have three business credit cards, I’d only recommend two to start with. I applied for the third card for a very specific point earning reason, which really isn’t relevant until you have both of the cards I discuss in detail below. The Chase Ink Business Preferred is the small business credit card I’d recommend getting first. It’s part of the Chase family that offers earning Ultimate Reward points. As a welcome bonus, you’ll receive 80,000 Ultimate Reward points after spending $5,000 or more within the first 3 months of having the card (3 months from your approval date). You’ll earn 1 Ultimate Reward point on every dollar you spend on the card AND 3 Ultimate Reward points on every dollar spend on shipping, advertising purchases made with social media sites and search engines, travel, internet, cable, and phone services. The annual fee is a manageable $95/year, which you’ll easily make up for in the Ultimate Reward points you earn throughout the year. Ultimate Rewards are a valuable currency to have because Chase offers a number of travel partners that Ultimate Rewards can be directly transferred to for booking travel. These travel partners include: Southwest, United, JetBlue, Virgin Atlantic, Hyatt, Marriott, and Ritz Carlton, just to name a few! 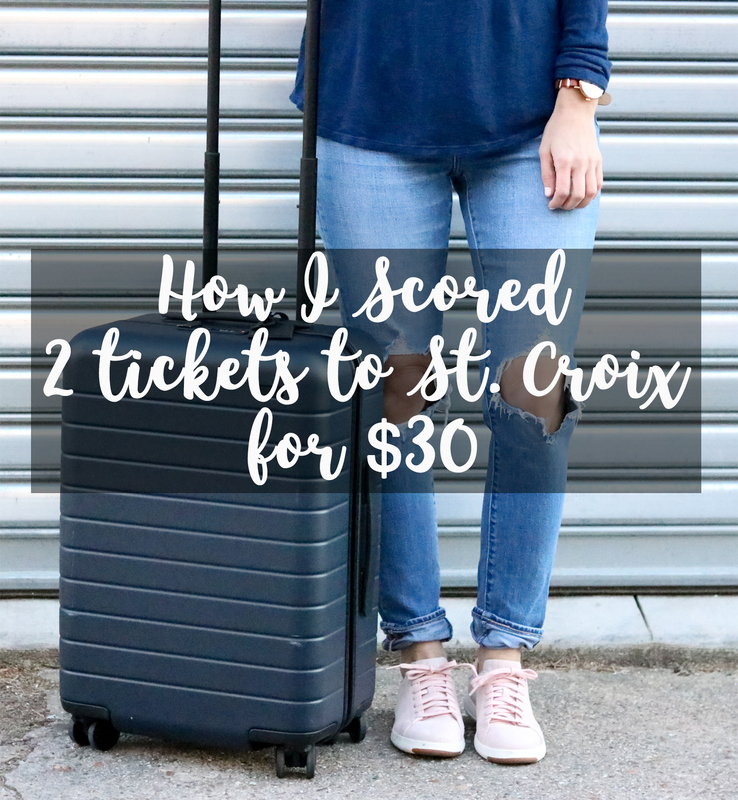 Check out this post I wrote explaining all of the advantages to using Chase travel partners to book your next trip! Check out the Chase Ink Business Preferred card here! Learn more about the AmEx Blue Business Plus. Similar to the Chase Ink Business Preferred, the American Express Blue Business Plus earns a transferable point as well – AmEx’s version of Ultimate Reward points are called Membership Rewards points. Read more about the card and compare it to other cards HERE! One of the perks of this card is that you’ll earn 2 Membership Rewards points on every dollar spent on the card (up to $50,000 each year). Another perk, there’s no annual fee! The no annual fee makes this card a no brainer. Like Chase, AmEx offers a number of travel partners that Membership Rewards can be directly transferred to for booking travel. These travel partners include Delta, British Airways (used to book American Airlines flights – see this post for details, same logic applies), Hilton, and Marriott, just to name a few. Check out all of the details here! If you have any questions at all about either card or about other small business credit cards, shoot me an email at cobaltchroniclesblog@gmail.com! I’m happy to chat about what card might be best for you and your business! Omg perfect timing on this post because this is something I was JUST thinking about yesterday! I had no idea where to start, but I think you have me sold on applying for the Chase card first! You just can’t beat their rewards. The Chase card is awesome especially if you have other Ultimate Reward earning personal credit cards. You can combine the points and use them in so many different ways! Let me know if you need any other info on the card!